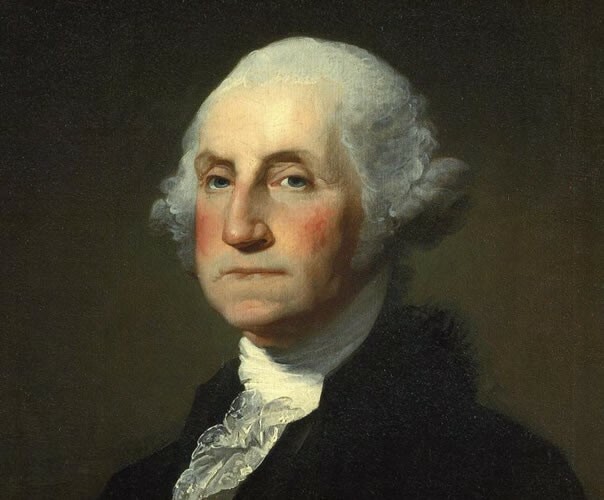 Washington was the Commander-in-Chief of the Continental Army during the American Revolution. George Washington was excellent military leader and was a known strong patriot. Even though Washington lost many of his battles, he never gave up and surrendered to the British. He was the general at the time during the battles of Saratoga and Yorktown which were big victories that helped end the American Revolution. Benjamin Franklin was a statesman, author, publisher, inventor, and diplomat. During the American Revolution, he served on the second Continental Congress and also helped draft the Declaration of Independence. During that same year, Franklin was sent to France to enlist the help of the French for the American Revolution. Franklin helped with the negotiations of the Treaty of Paris that ended the Revolutionary War in 1783.